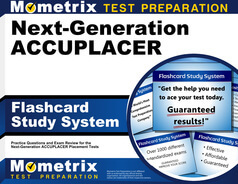 The Next Generation ACCUPLACER arithmetic, quantitative reasoning, algebra and statistics subtests are computer-adaptive tests comprised of 20 questions of varying complexities. Since the ACCUPLACER math tests are computer adaptive, they will automatically select an appropriate difficulty level for the questions you are presented based on your previous responses; this process serves to accurately represent your individual skill and knowledge level to appropriately place you into classes. These tests are appropriate for students entering non-STEM fields of study, or those whose majors are undecided. When you arrive to your designated testing location you will be asked to present an appropriate form of legal identification to the testing administrator prior to entry for safety and security purposes. You may also be asked to bring additional special materials, depending on the institution. Contact your designated test center for further information and instruction as you prepare to take your ACCUPLACER math test. If you require any disability accommodations, you will need to contact the center in advance as well. Once the test begins, you will be presented with a series of multiple-choice questions that you can answer at your own pace. The ACCUPLACER math tests are untimed, which allows you to answer each question to the best of your abilities, which will be reflected by the computer-adaptive nature of the test. Handheld calculators are not permitted for use on the ACCUPLACER math tests and will not be allowed into the test center. In the event a question is configured to allow for calculator use, you will be given access to one on the computer through an icon on the screen. The ACCUPLACER tests are administered by College Board. If you would like to schedule an appointment, you should start by visiting with your college advisor or counselor. If your institution is located in another state, there may be remote testing options available to take your ACCUPLACER test. 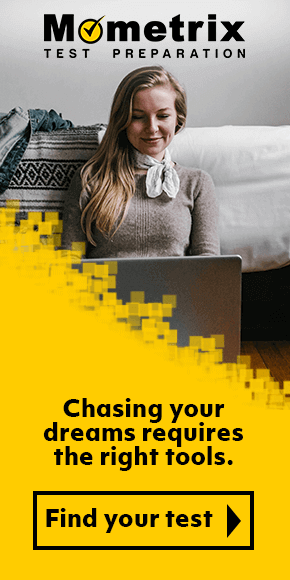 Your advisor or counselor will be able to guide you further on the necessary steps to receive permission for remote testing and schedule your appointment. 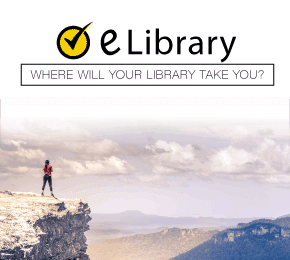 As you prepare to take one of the ACCUPLACER math subtests, take advantage of the resources available to you in order to perform at your best. 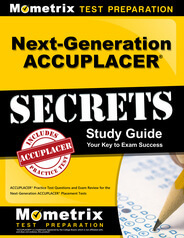 Mometrix’s free ACCUPLACER test prep and study resources include ACCUPLACER practice tests and ACCUPLACER study guides to review critical concepts before test day.